For kids who suffer from learning disabilities and/or developmental delays, school is a painful place. 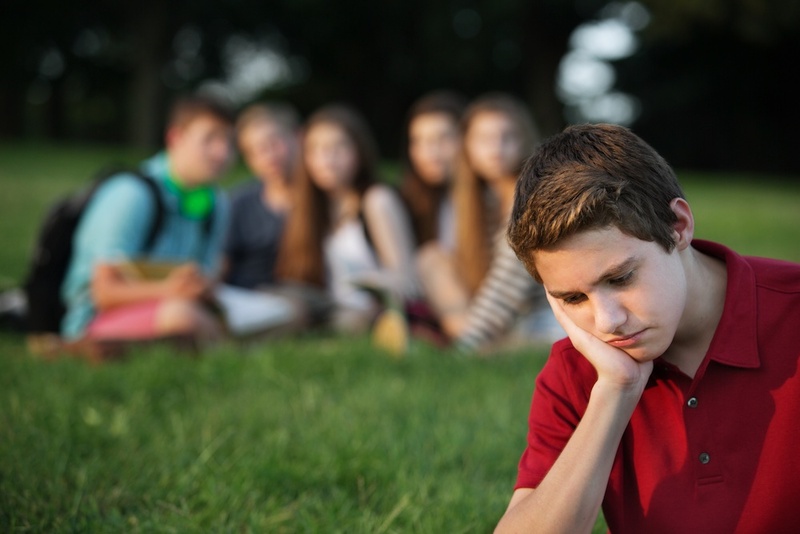 It would be one thing if these difficulties simply meant lower grades, but researchers have found that students with learning disabilities were less accepted by classmates, had lower self-esteem, and felt more lonely than their typically-abled peers. When you consider that most of your child’s waking hours are spent at school, this is a one-two punch that can make life miserable for kids who struggle academically. Low self-esteem can easily seep into the rest of daily life and leave your child feeling sad or even depressed. Fortunately, there are some things parents can do to help build self-esteem so children can feel good about themselves and their other talents. Try these tips to bolster your child’s confidence and watch them thrive. Peter Benson, author of Sparks: How Parents Can Ignite the Hidden Strengths of Teenagers, argues that encouraging your child’s passions is a great way to help them discover the person they want to be. Not all "sparks" are creative, though many students who don’t do well in school thrive when learning an instrument, taking art classes or working with their hands. Your child’s passions could also be for nature, animals or helping other people. Find what makes them happy, and go all-in to provide opportunities for them to build those skills and connections. As they do so, their self-esteem will improve. Your attitude about schoolwork and grades can go a long way toward helping your child have better self-esteem about schoolwork, so focus on how they’ve gotten better over time. Are they faster at multiplication table math facts? Have you noticed they don’t misspell certain words any more? Are they able to sit still for 10 minutes longer during homework time? Make it clear that you care about their progress much more than the report card, and you can help your child gain some much-needed perspective. Your child doesn’t need to be a social butterfly to have good self-esteem, but they do need at least one or two close friends to rely on. If you’re concerned about social relationships, put an emphasis on play dates and encourage your child to invite friends over regularly. You can also model good behavior between friends by talking out conflicts with your child and naming difficult feelings. Close friends don’t have to be from school, so encourage relationships in sports or extracurricular activities if that’s where your child seems most comfortable. By focusing on the people and activities that make your child feel confident, you can help boost self-esteem and happiness on a daily basis.